Meeting Cary Cherniss PhD, thought leader in emotional intelligence (EI) was an amazing experience. referred to him as the one person who could analyze, and understand the dynamics surrounding the compete EI situation. two day emotional intelligence seminar at Columbia University. but usually, we get confused when understanding the what and how of measuring its effectiveness in life. EI has been studied for a little over 20 years and there are conflicting opinions about its effectiveness because EI is an ability that can be developed. Dr. Cherniss has found a common ground to understand the concept of EI simply and clearly. 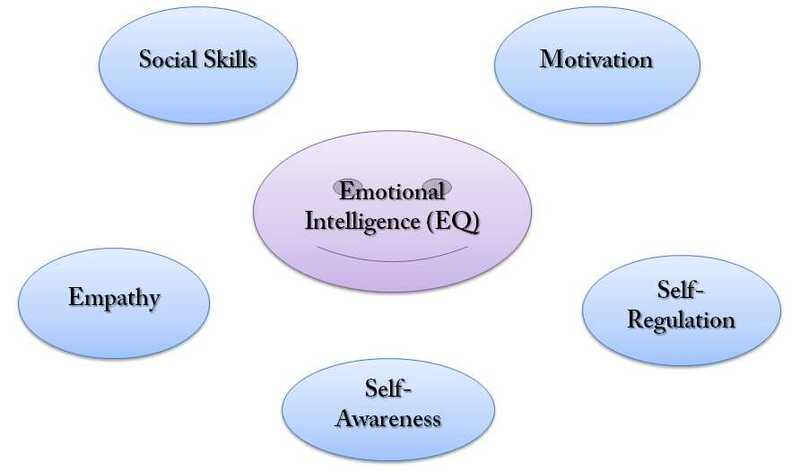 The pure EI is composed of perceiving, using, understanding, and managing emotions which are possibly concrete abilities. Then there are emotional and social competencies which consist of having a positive outlook, self control & awareness, being adaptive, having empathy, influence, conflict management abilities, teamwork and much more. These two approaches to understanding EI are not statistically correlated. These two models are both predictive of highly effective leaders & performers, but the emotional and social competencies model is more superior. The beauty of EI is that it makes the individual make the most out of their IQ. The best part about this finding is that emotional and social competencies can be enhanced through deliberate training which increases overall effectiveness.